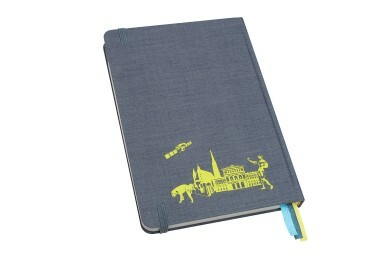 Sketch, doodle, scribble, and keep yourself organised, Vienna style thanks to the handsome Vienna Lomo Notebook. Add a shot of Vienna into your daily life with the Lomography Vienna Notebook. 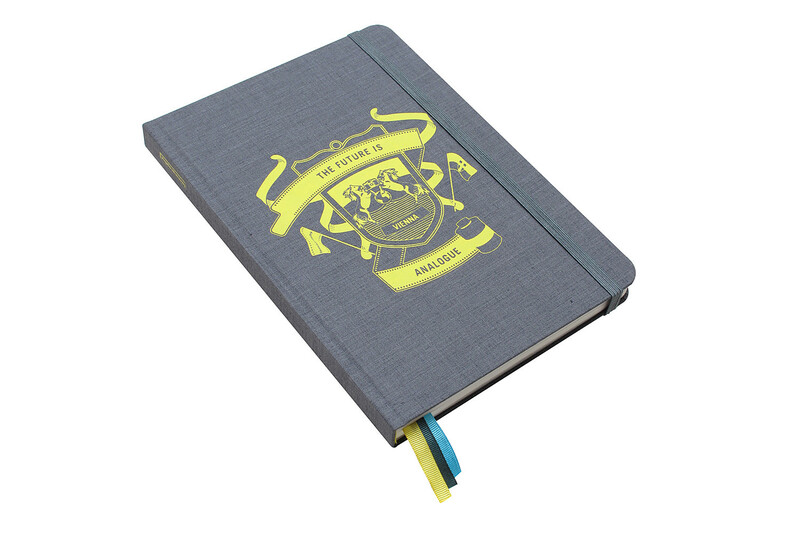 With 256 crisp pages, it gives you plenty of space for notes, scribbles, and ground-breaking ideas! Document your days and schedule your shenanigans in style - this hardback is good-looking inside and out. More than just a clean slate for your creative ideas and regular documentation, the Lomography Notebook is also a visual treat with 500 stunning mini Lomographs of Vienna decorating the blank pages. 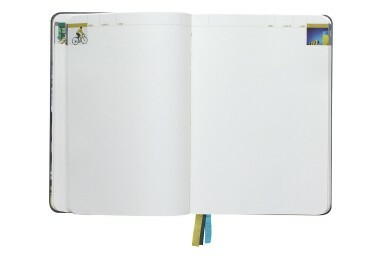 It also includes monthly/3-year calendars, colourful removable note cards, and page markers. Paired with the Lomography City Guide Vienna, youll have a fantastic time getting acquainted and inspired with the charming city of Vienna!